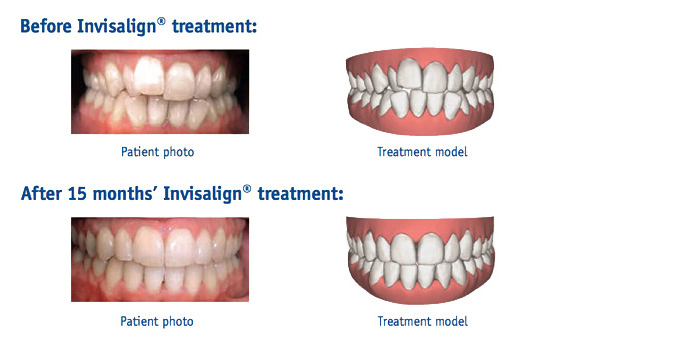 Veneers, Whitening and Crown lengthening with only 2 veneers placed. This case required 2 CEREC Emax veneers, whitening, and facial aesthetics including Botulinum toxin Azzalure® and lip fillers Restylane Kysse. 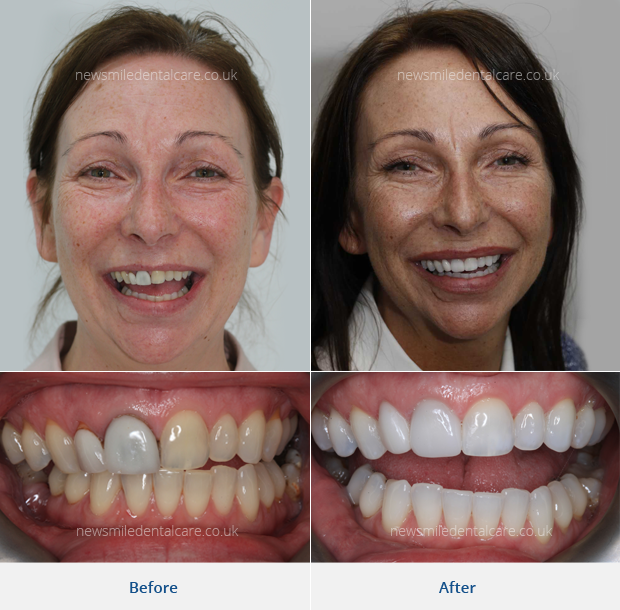 This case demonstrates that sometimes only 1 or 2 veneers are needed with a combination of other treatments to achieve a great result. The veneers were made on site and fitted within 2 hours. No impressions, just a digital scan and made using CEREC, our in-house milling system. "I could not be happier with the results, thank you so much for all your hard work and dedication"